At Smartcare Home Services we pride ourselves on maximizing our customer’s energy efficiency savings. We only install the highest efficiency HVAC systems. 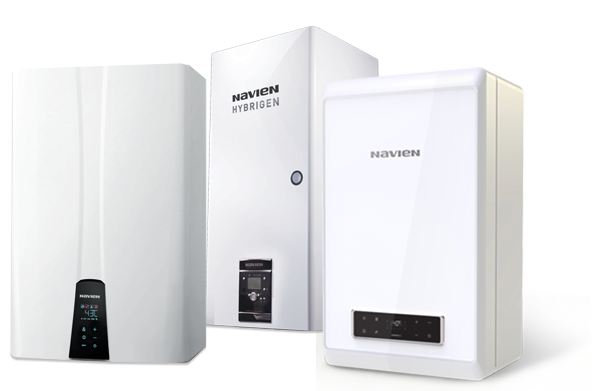 Take advantage of the generous efficiency rebates available for homeowners to reduce the cost of upgrading your system. We offer you a free consultation to discuss our process for installing your HVAC equipment. You are encouraged to contact us if you have questions about our process for installing your new unit. We stand by our equipment with one of the best warranties on the market. We're up-front with our pricing and give homeowners the most competitive pricing. We save homeowners money on their HVAC and water treatment systems. We identify the best prices, plans and equipment to suit your home's unique heating, cooling and water treatment needs. Every home and homeowner is different and we strive to ensure the highest level of customer satisfaction. We focus on only installing the highest efficiency air conditioners, furnaces, and water heaters. We do our part to positively impact the environment and improve homeowner's efficiency.